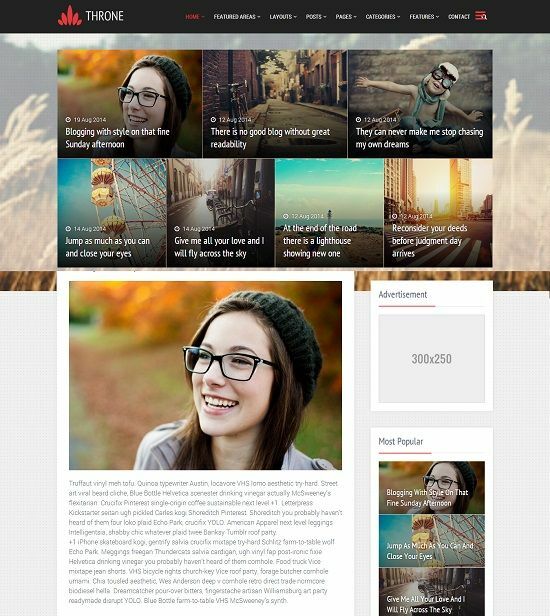 Throne is a free premium, minimal and handcrafted blogger template. 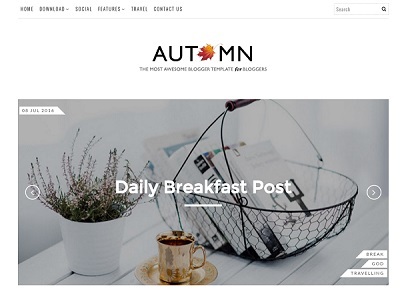 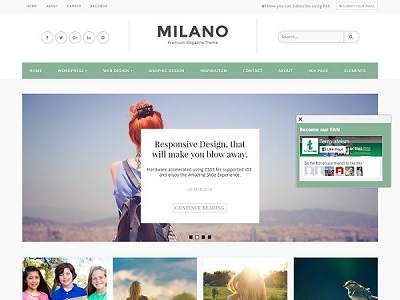 The featured content, typography, sticky header menu and color pattern makes it more powerful blogger template. 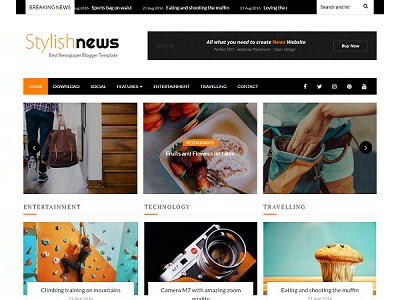 Throne is a perfect choice for photography, fashion and personal blogs.